24/7 to quickly and efficiently restore your home or property. 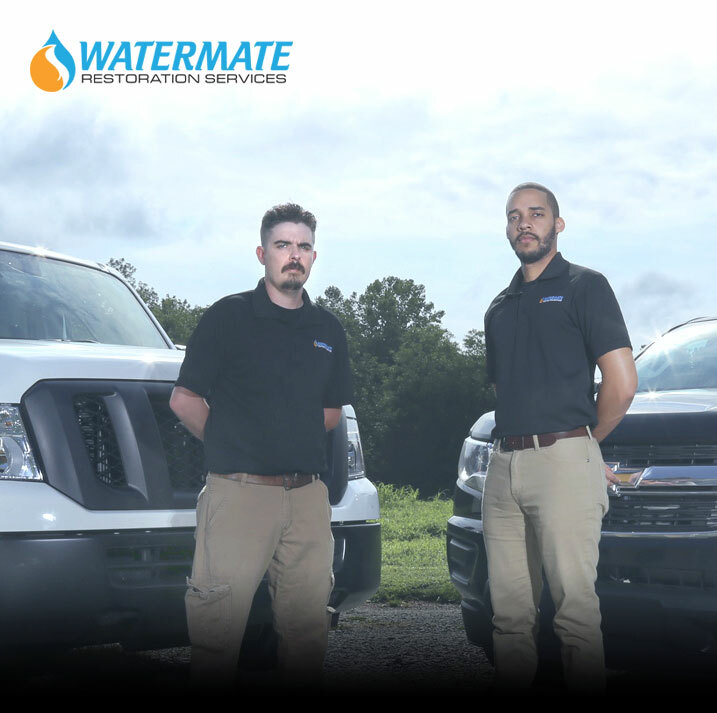 WaterMate is a family-owned business with a combined 25 years experience in the restoration industry serving the Charlotte area. We are committed to ensuring our clients get the best services available to reclaim their lives and home after a disaster occurs. Our team of certified mitigators, insurance specialist, and qualified cleaning crew will work seamlessly to restore your home to its former greatness at rapid pace. "Great, family owned business. They are there to help when you need it most. After experiencing two floods, I know now just how important responsiveness is. Watermate is on the job right away. Grateful to have found this company." When a water or fire disaster occurs, you need someone you can trust to minimize the damages and restore your home, quickly. WaterMate has mitigation specialist on duty 24/7. When disaster strikes we will be there to help you immediately. Fires leave smoke and soot residues that can cause further harm to your possessions if they’re not treated as soon as possible. 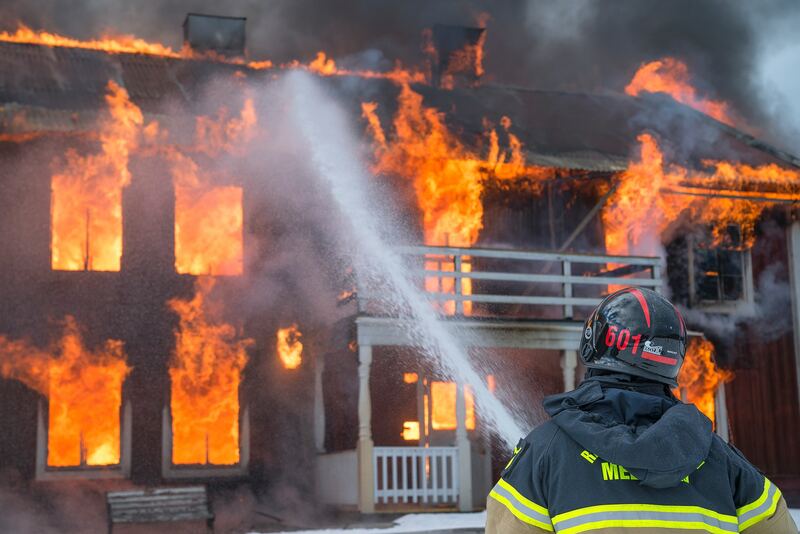 The smoke odor alone could ruin building materials and personal belongings. WaterMate recognizes the emotional trauma homeowners suffer. We make it our mission to restore your property quickly and effectively. Water damage can happen at the most inconvenient and unexpected times. Damages caused by water can quickly go from a minor loss to a major problem if not treated by professionals. 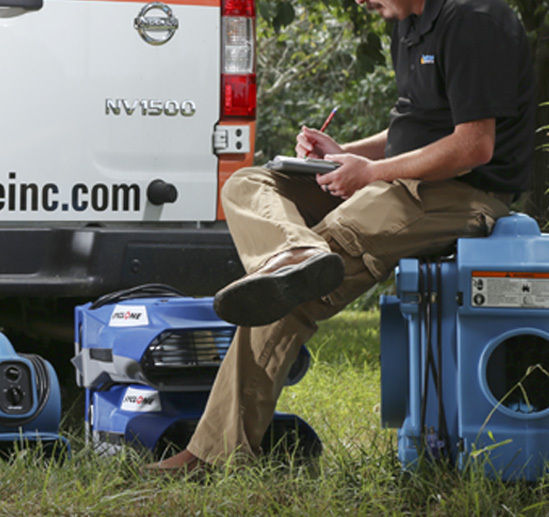 WaterMate mitigation specialist are available 24/7 to help in the critical first steps of clean up. When water damage strikes there are many things that need consideration. What is physically damaged? Is mold growing? What type of mold is growing? Will I be able to stay in my home? Is my insurance going to cover repairs? Is insurance offering me fair coverage? WaterMate will work with you and insurers to answer all of these questions. We will work with you to design a plan that meet your individual needs till your home is fully restored. 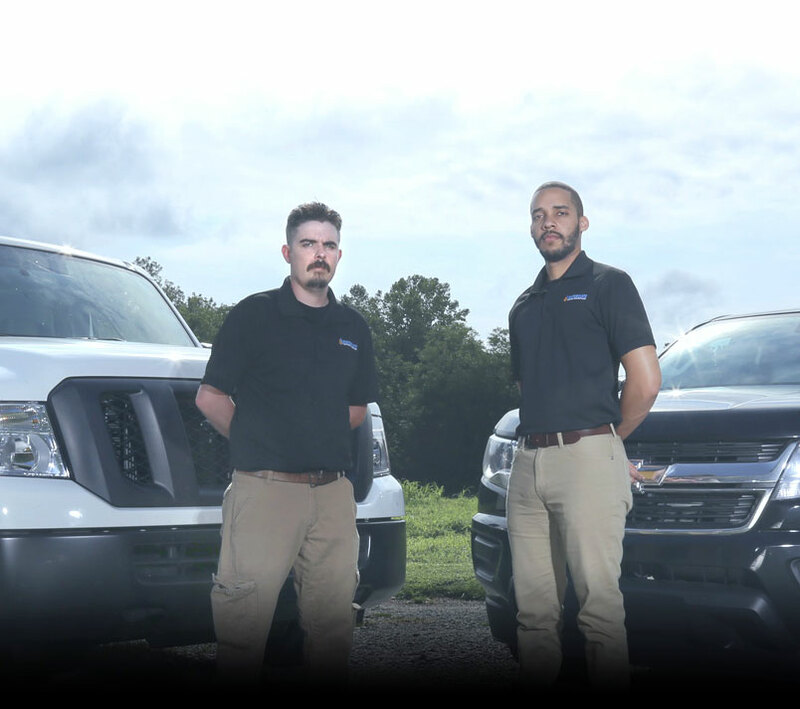 We have technicians ready in your neighborhood. 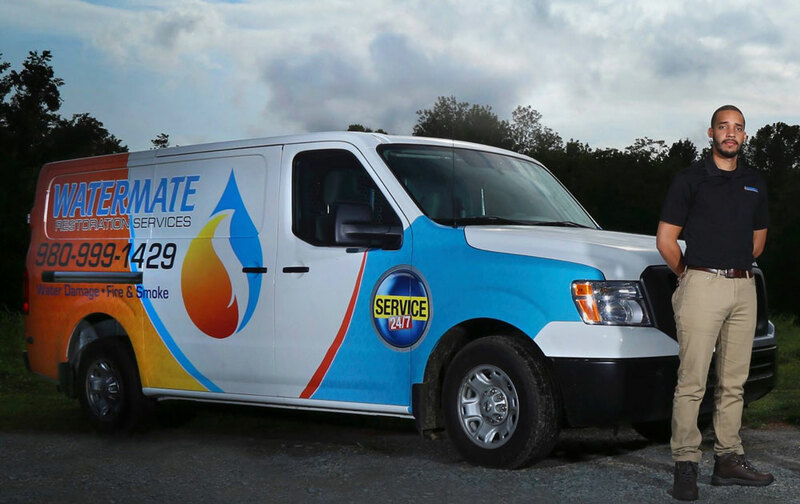 WaterMate is a family-owned business with a combined 25 years experience in the restoration industry serving the Charlotte area. We are committed to ensuring our clients get the best services available to reclaim their lives and home after a disaster occurs. 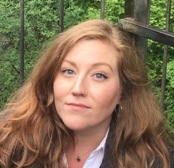 Copyright © 2019 WaterMate. All Rights Reserved.